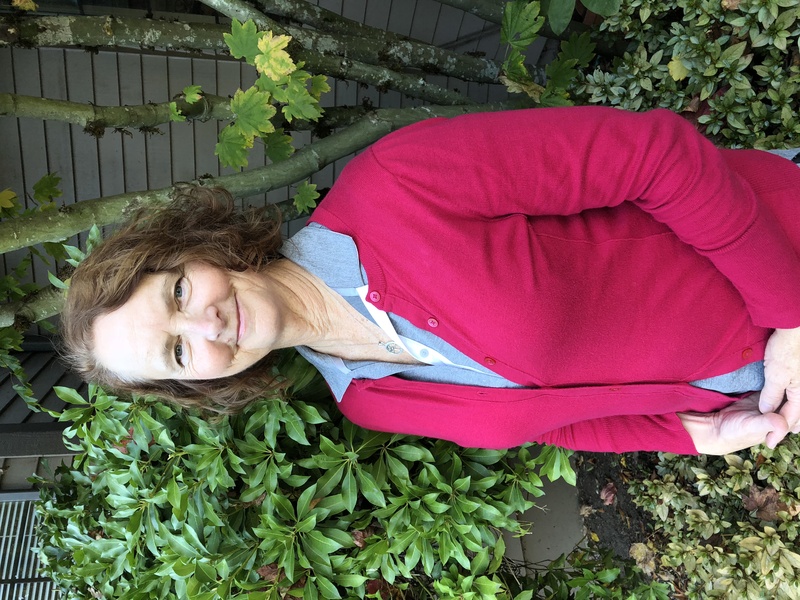 This month is National Physical Therapy Month, and we’re happy to feature one of our clients, Karen Sullivan-Kniestedt, who is both a Physical Therapist, client, and pilates teacher in training. Q: How has pilates impacted your work as a physical therapist? A: I am a newbie to the Pilates world and I’m loving every minute of learning the exerci ses, techniques and the large variety of equipment incorporated. I have been a PT for 36years with general outpatient orthopedics as the bulk of my patient load. My specialty areas include lower extremity amputees, geriatrics and the aging adult spine. My particular interest in Pilates stems from the greater need to focus on our spines and posture as we age. I found with pilates the additional tools to teach my aging adult patients how to correct, maintain and strengthen their spines. 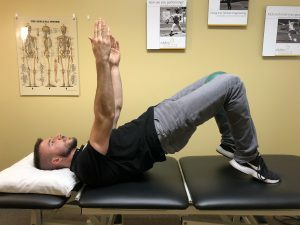 I am excited to learn Pilates techniques that are gentle and focused on teaching my patients to use their inner unit, breath control and spinal stabilization as they recover from injuries, surgeries and general aspects of aging. I have had several patients aged 100yrs + who have benefitted from learning pilates exercises and they became stronger and more stable in their everyday activities and reduced their fall risk with walking and ADLs. It is never too late to improve the strength of your muscles and neurologic control of your spinal alignment at any age. Q: How did you find Janet and Soma Pilates? 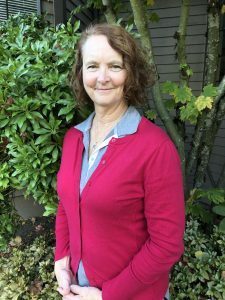 A: I found Janet Sunderland at Soma Pilates through a physical therapist colleague specializin g in spinal scoliosis. I am currently pursuing additional pilates instructor education through Janet’s coursework with Balanced Body. I attend small group classes at Soma and have been very impressed with all of the instructors and their knowledge and teaching skills. I feel better after every class and come away with new knowledge about my own body! Q: What is your favorite pilates exercise?